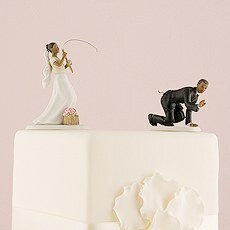 She'll get him down the aisle no matter what it takes! 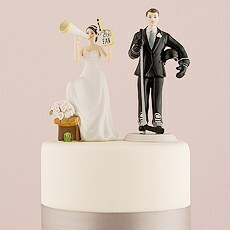 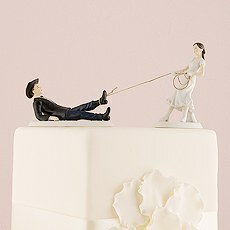 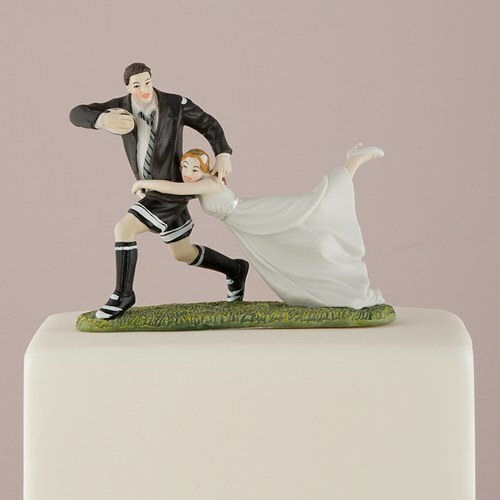 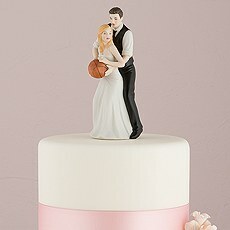 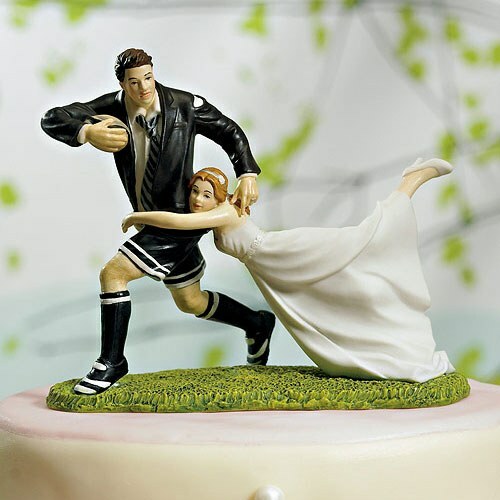 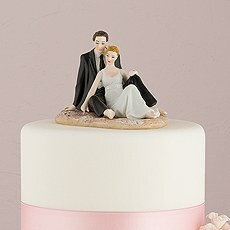 This humorous "Love Tackle" wedding cake topper shows a beautiful bride tackling her rugby player groom. 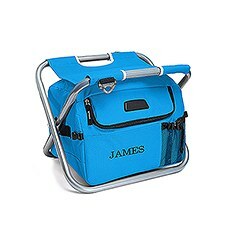 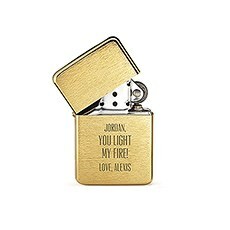 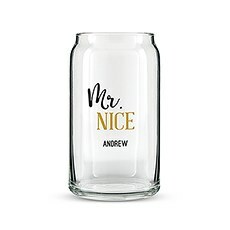 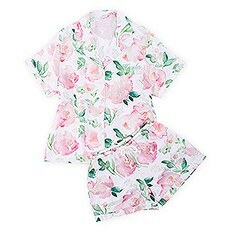 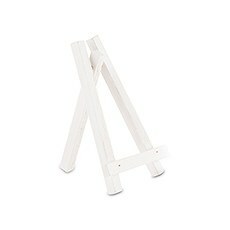 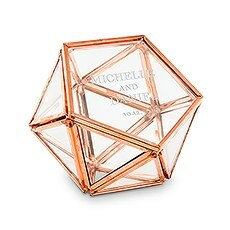 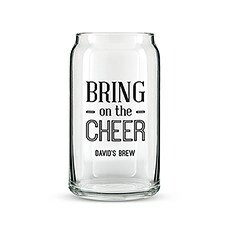 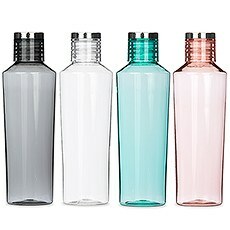 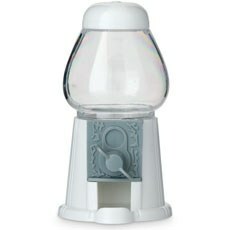 It's sure to give your guests a good giggle at the wedding reception while showing off your unique personalities. 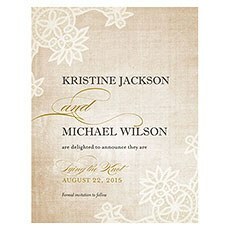 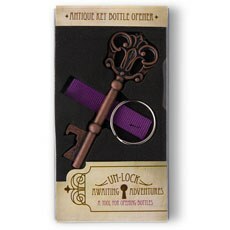 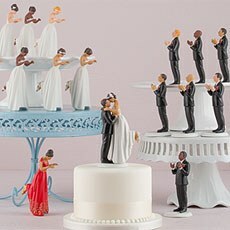 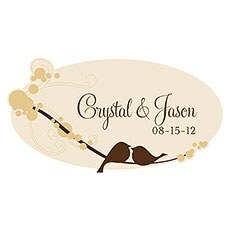 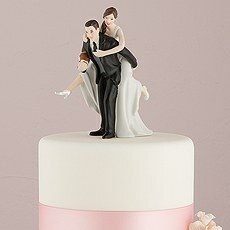 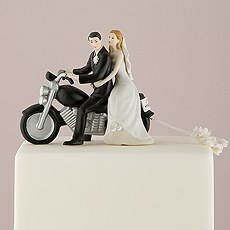 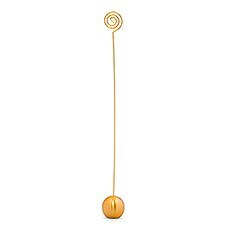 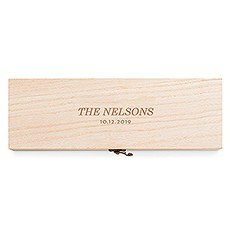 Plus, you'll love holding on to this special cake topper as a keepsake for years to come after the wedding is over. 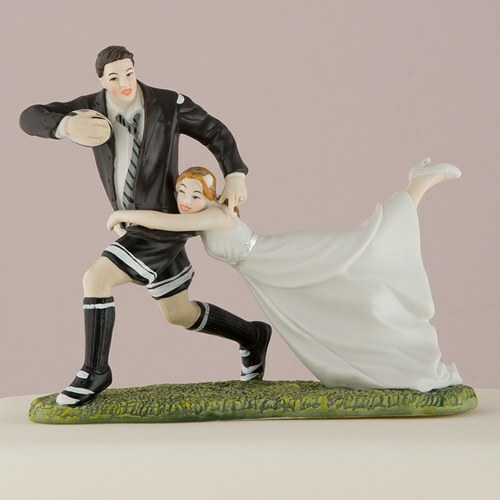 This item also makes a thoughtful gift for the happy couple at an engagement party or bridal shower.When you order this hand-painted porcelain topper, you'll be able to add custom touches by selecting the appropriate hair colors for the bride and the groom.